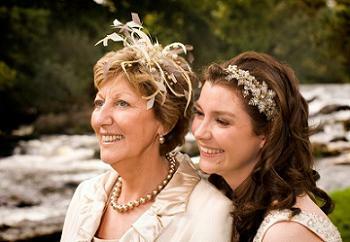 Wedding Headpieces and jewellery designed for the whole bridal party. Unique high quality pieces made specifically to your own requirements. Giving a fabulous final touch for your perfect day.